Perfect for businesses and charity organizations! 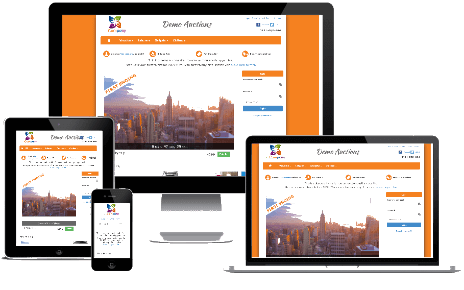 We help you start the auction site you need to launch your business or charity! April 10% OFF 1st Invoice: use coupon code 10OFF when ordering. You don‘t need to be an expert with computers. 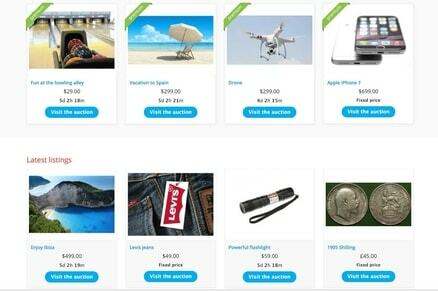 Start your own auction site without coding. You can start using your website immediately after you‘ve placed your order. We served clients all over the world.